Turn it Up! is an 8-week program designed to educate young musicians on their instruments and different genres of music. At the end of the program students give a rock concert showcasing their abilities and songs. 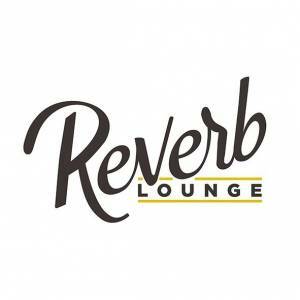 The concert will be December 3, 6-8 pm at the Reverb Lounge in Benson. Come help support these musicians and live music. Open and free to the public!